Need to escape someplace for the weekend? 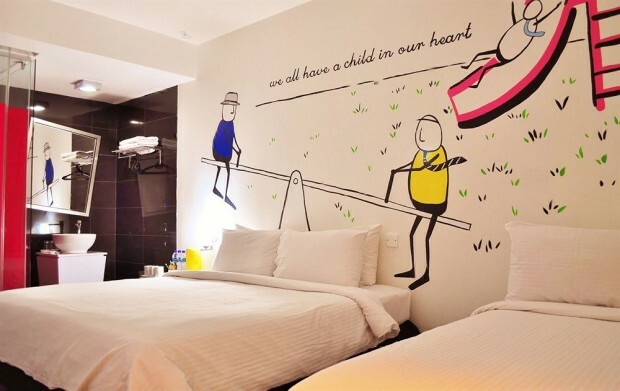 Here are our picks of 5 inexpensive boutique hotels for a short weekend getaway at Johor Bahru! Are you experiencing a terrible, terrible workweek? Want to catch a breather so badly but do not have much work-leave left up your sleeve? Fret not! You don’t really need a long break. Sometimes all you need is to pack your bags and head to Johor Bahru for a short weekend retreat. 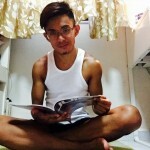 Why Johor? Over the years, it has transformed into an interesting getaway destination filled with plenty of attractions. No time to look for accommodation you say? Fret not yet again! 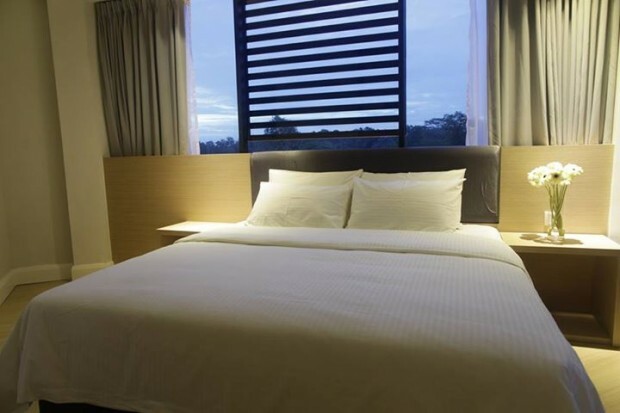 Here we have 5 affordable boutique hotels in Johor Bahru for your well deserved quick escape. P.S. boutique hotel typically refers to small hotels in unique settings with upscale accommodations, usually transforming your getaway to a glitzier one and generally are costly. However, these are truly affordable, lucky you! Zoom Inn has an attention-grabbing slogan: “let our hotel sayang you” which means, “let our hotel pamper you”. Indeed, if you are in need of some ‘me’ time to rejuvenate your senses without denting your bank, escape to Zoom Inn Boutique Hotel. 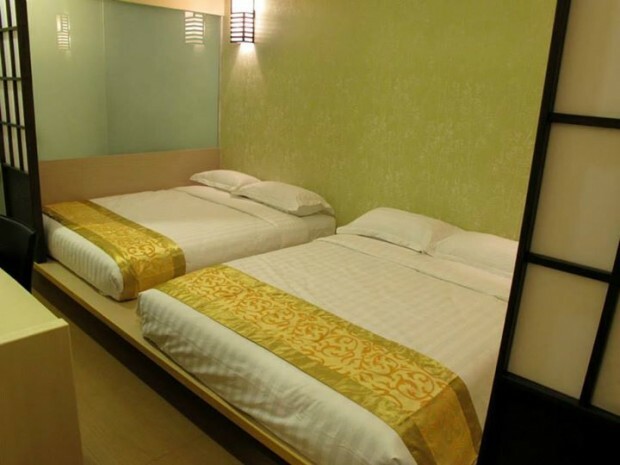 Leave your work stress and citylife burdens behind and enjoy the posh beddings, high thread count linens, high power “Rain Shower”, top with excellent service and facilities. Talking about truly pampering yourself! Also, the amazing thing about Zoom Inn is that Legoland Theme Park and Sanrio Hello Kitty Town are in close proximity; and so are shopping centres and eateries, especially if you drive. Say hello to this new kid on the block! 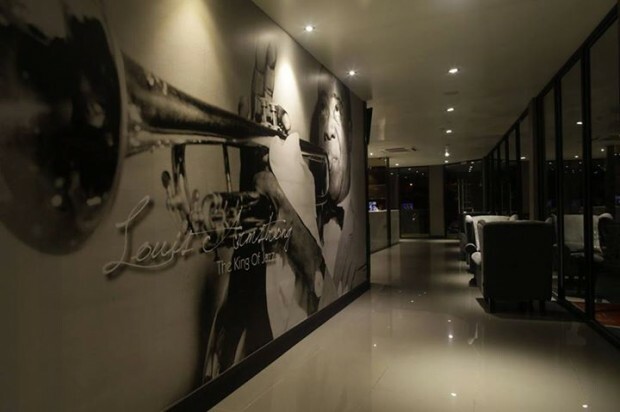 A luxury boutique hotel in Johor Bahru, I am Jazz Boutique Hotel has 46 jazz-themed guestrooms suitable for both business and leisure. I am Jazz provides clean, cosy rooms, with practical and jazzy concept. They come with all the typical basic amenities such as a flat-screen satellite TV, hairdryer, desk, private bathroom and many more. It is conveniently located; only 5 minutes from the Singapore custom, 15 mins from Senai Airport and between Johor Bahru City Centre and the main manufacturing and port facilities of Pasir Gudang. J Hotel in Johor Bahru is the epitome of the marriage of chic and value. The rooms are designed with bold stylish concepts, waiting to awe you! Its good location makes it even more attractive; located in a busy city near the shopping malls such as Sutera Mall, food places and other nitty-gritty. Interestingly, J Hotel is a family business, making it one of the more flexible, sensitive and helpful hotel services in Johor. It prides itself as a good “crossover of budget and boutique”, hence making it the perfect place for a staycation! Positioned at the heart of Permas Jaya, Eight Days Boutique Hotel is a one-of-a-kind fresh boutique hotel with top-notch premium facilities at an affordable value. Eight Days Hotel has a total of 48 rooms from Superior, Deluxe and Premier to Platinum rooms across 3 floors. The rooms have a clean sleek concept and are fully equipped with an ionized air-conditioning, free wireless Internet and satellite TV channels. Eight Days Hotel also has a contemporary conference room, an outstanding bistro-cafe and most importantly for us tech-savvy beings, free high-speed WiFi access. “Contemporary, Vibrant, Alluring” – three adjectives used to personify Bliss Boutique Hotel, aptly. With 16 Boutique rooms, 30 Designer rooms and a luxury suite, this contemporary and colourful boutique hotel is the spot for a remarkable relaxing weekend. 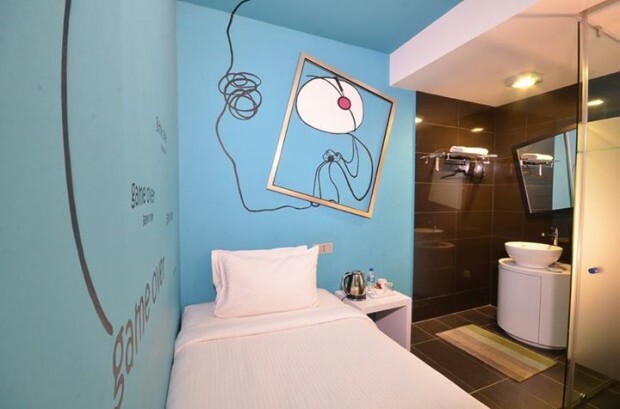 The rooms are designed with a modern, minimalistic concept with a hint of pop art influences. Situated at the core of Johor Bahru City, Bliss Boutique Hotel is only 2 minutes drive to the city centre, making it nearby to food courts, restaurants, fast food outlets, entertainment, sports complexes and shopping malls.